Let Thames Driving School help you learn to drive. To become a fully qualified driver you need good training, you need the best driving lessons. The quality and the professionalism of all our driving resources we provide to our driving students are second to none and all our driving instructors are highly experienced. CONTACT US using the form below. Great Driving Instructors & cheap beginner driving lesson in Surrey First Driving Lesson for only £10.We have been a long time driving school favourite of University and College Students in SURREY. We are proud to give our driving students discounts and cheap driving lessons in Surrey. Please contact us today to take advantage of this opportunity! 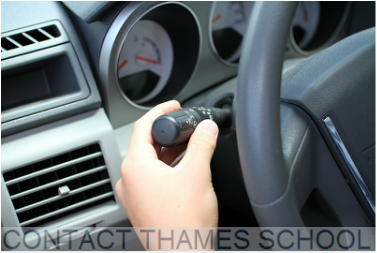 Why Choose Thames Driving School? Because we are one of the BEST in Surrey! We have an excellent reputation for first time driving test pass rates in Surrey. You will always receive a full 1 hour driving lesson. We will always pick you up from work, home, college etc…There is no extra charge for weekend or evening lessons. Our Instructors don’t pick up other people during your driving lesson.